Our Products - O'Laughlin Inc.
From highways to bridges to sidewalks to airport runways, no project is too big or small. ​our ready mix concrete is a solid foundation to build on. From large highway bridge projects to airport runways to sidewalks and patios no project is too large or small. Customers can have confidence they are choosing quality ready mix concrete as a foundation to build on. It's affordable, extremely durable and very low maintenance. 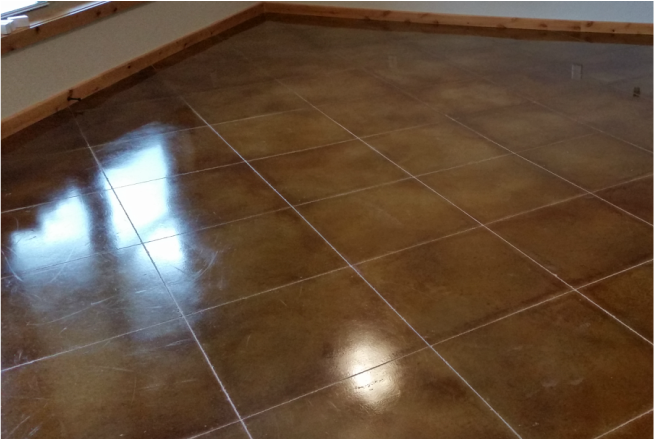 There are unlimited color choices; decorative concrete is attractive and will add value to any commercial or residential project. ​our agricultural customers along with rock delivery, spreading and stock piling.